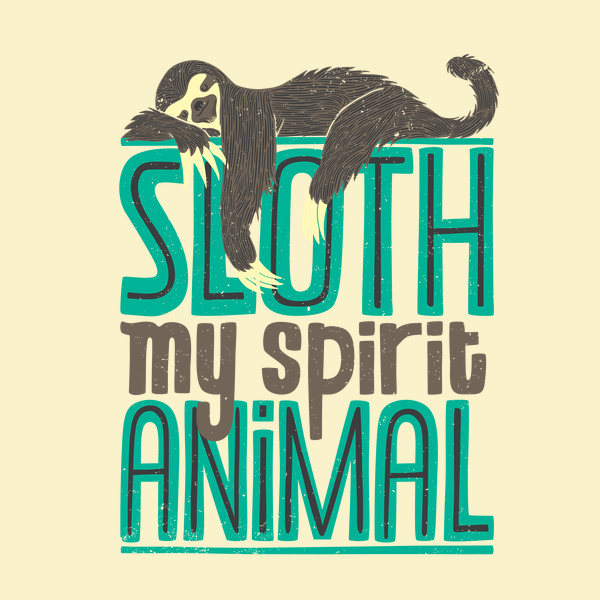 Sloth is My Spirit Animal T-Shirt! You can get behind this, right? Get this awesome design by Tobe Fonseca on a T-Shirt for just $15.95 (on sale from $19.95 unitl Sunday 4/9) or on other clothing items such as Baby T’s and Hoodies, for just a few dollars more, at This Link!